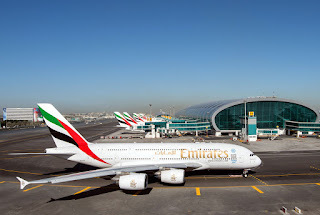 One of the world's leading airlines, Emirates is making a number of adjustments to its operational schedules in 2019 designed to minimise the impact of the closure of Dubai International Airport’s Southern Runway in April and May 2019. 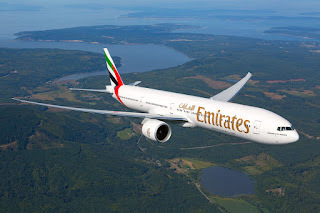 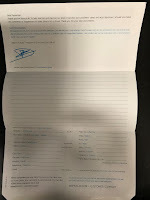 The airline has also outlined its fleet plans for the year, Sir Tim Clark, President Emirates Airline, said: “At Emirates, we pride ourselves on being a customer-focused airline with a commercially-driven business model. 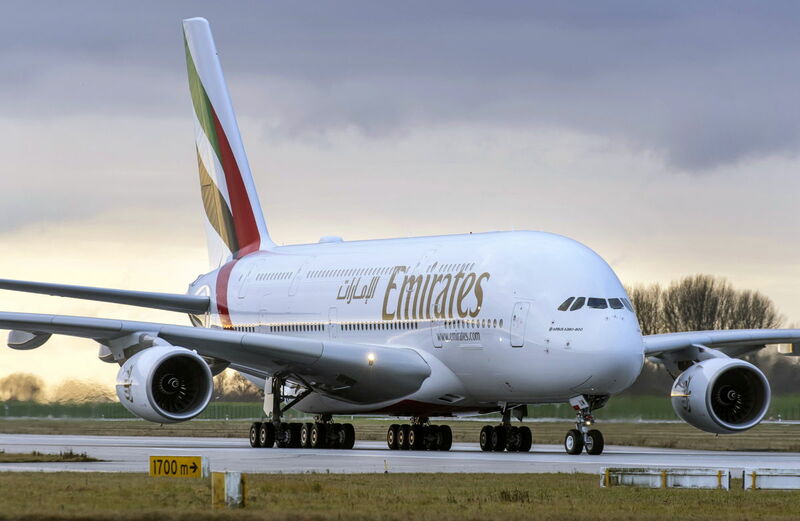 We invest in a modern and efficient aircraft fleet so we can offer industry-leading comforts to our customers, and we are agile in deploying our aircraft to destinations where it best serves customer demand.